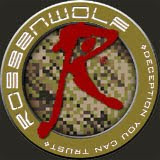 Now you may say our title is convoluted since technically the Army is no longer utilizing what we know as "MultiCam", but their own variant, however the author of this release didn't seem to take note as the release clearly states "Missile Field Defenders receive multi-cam uniforms" in the title. 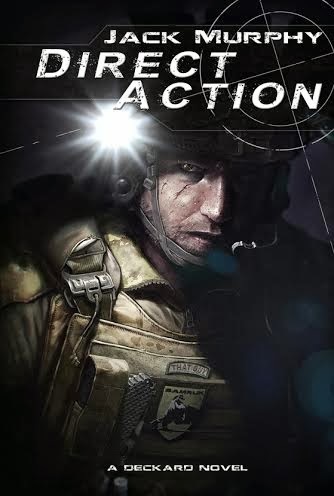 Of course, the author also refers to the uniform as "Operation Enduring Freedom Camouflage Pattern Uniform", which is another outdated term for the uniform. 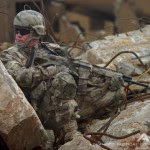 While, we are not trying to throw anyone under the bus, it is just very clear now that the use of OCP and the slight transition from MultiCam to "Army tweaked MultiCam" leaves a lot of confusion for those trying to keep up with the changes. Some may say this is merely misunderstood semantics, however Crye Precision may think differently on that matter. Security forces Airmen across 20th Air Force began receiving the new Operation Enduring Freedom Camouflage Pattern uniform Feb. 2, 2015. The OCP includes cold-weather gear, which provides seven levels of protection against the extreme conditions encountered at northern-tier bases, as well as new duty gear and personal protective equipment that has been redesigned with the missile field mission in mind. The defenders at Minot AFB, North Dakota, Malmstrom AFB, Montana, F.E. Warren AFB and Camp Guernsey, Wyoming, are no strangers to the harsh weather those bases can bring as well as challenges typical with missile field terrain. "They're a camouflage uniform that blends with our operating environment to provide better concealment, functionality and survivability advantages," said Lt. Col. Michelle Stringer, 20th AF director of security. The OCP uniform is part of the Model Defender Program which provides new optics for weapons and 40 other pieces of equipment, Stinger said. These items include ballistic glasses, new pouches, knee and elbow pads, multi-tools, plate carriers and extreme weather clothing. "Our Airmen are vital to our national mission, and the initiative makes them the best equipped defenders in the world," she said. 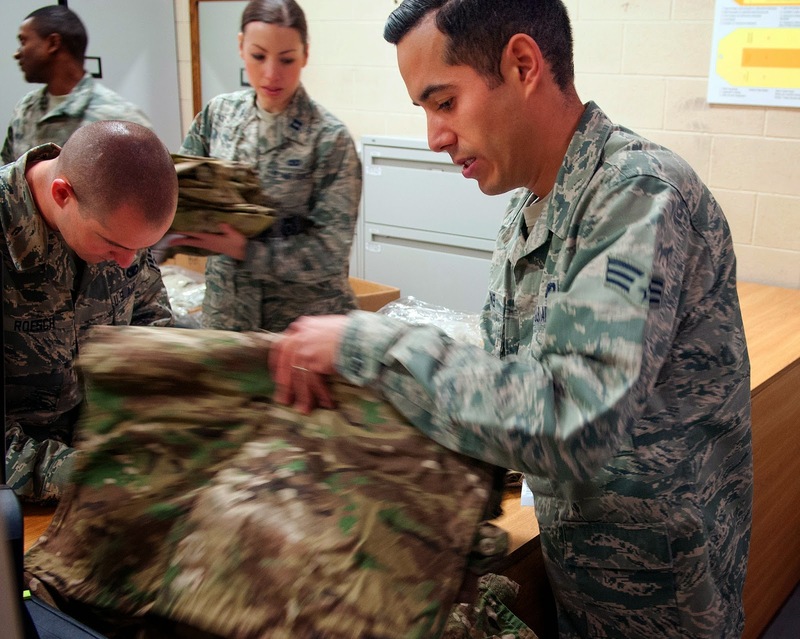 When receiving the new uniforms for the first time, many Airmen expressed their excitement to get the improved uniforms. "I think the new uniforms are really cool," said Airman Dean Fedrizzi, 790th Missile Security Forces Squadron Security Support Team. "I wasn't excited at first, but now that I see them, I'm really psyched to get them." The first group of defenders will begin wearing the uniform Feb. 9, 2015. Distribution of the gear is expected to be complete by the end of March. The Model Defender Program is one piece of the Force Improvement Program where leadership made wholesale changes to better empower the Airmen to ensure they had the resources needed to be effective in their jobs. The command collected more than 300 FIP recommendations from the Airmen in the field and the roll-out of the OCP uniform is one of the ideas being implemented.